Reshape and strengthen your body with this high-energy, muscle toning, metabolic boosting class. Designed around our exclusive blend of high-intensity resistance training workouts, these classes will maximize your strength, fitness, and muscle development. After one month you won't even recognize yourself. Each workout uses a combination of free-weights, machines, cables, and body-weight exercises to optimize muscle and strength development. 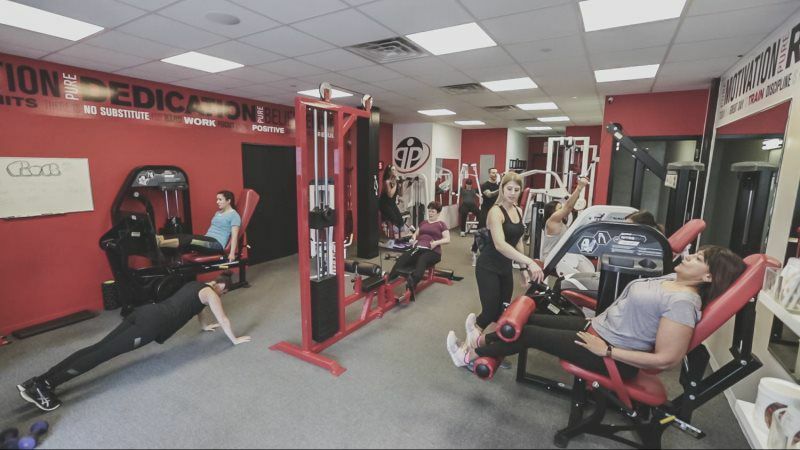 Multiple trainers lead each class ensuring that you will receive plenty of individualized attention.